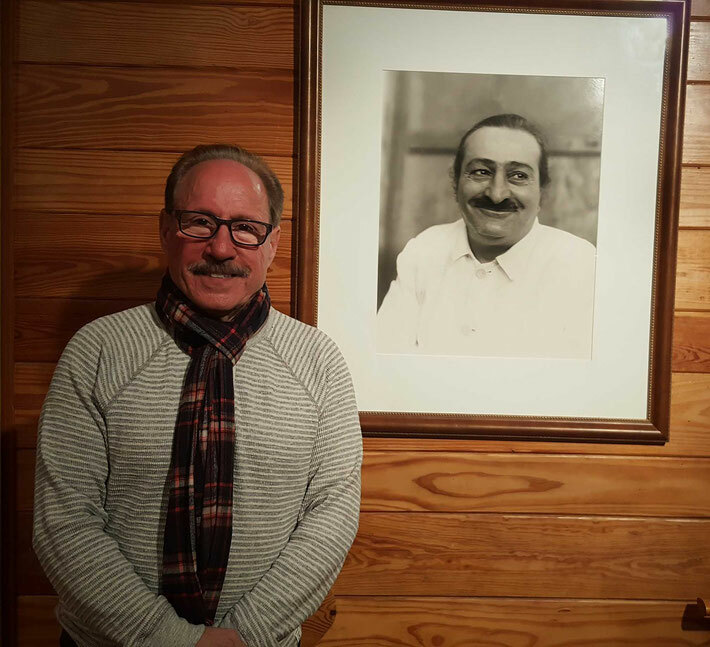 David Itkowitz - meherbabatravels jimdo page! 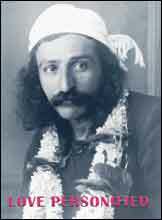 David Itkowitz's stunning retrospective of photographs from the picture book of the same name, with seldom-seen color film of Meher Baba and a music soundtrack. 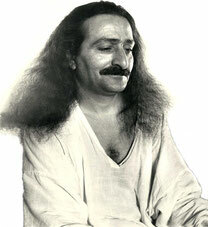 From Mehera, "To me each and every photograph of Avatar Meher Baba - the Beloved Godman - is very precious. It is a portrayal of the Divine coming amongst us in human form."